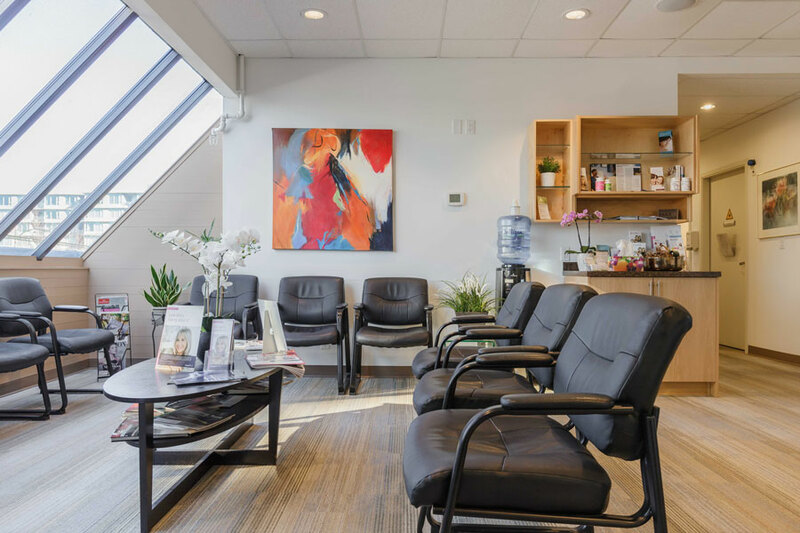 The Centre is a boutique fertility clinic launched in 2010 in Vancouver that offers personalized and tailored treatments and medical procedures. The Centre has a multi-lingual staff and offers discounted treatment cycles and comfortable private surroundings. 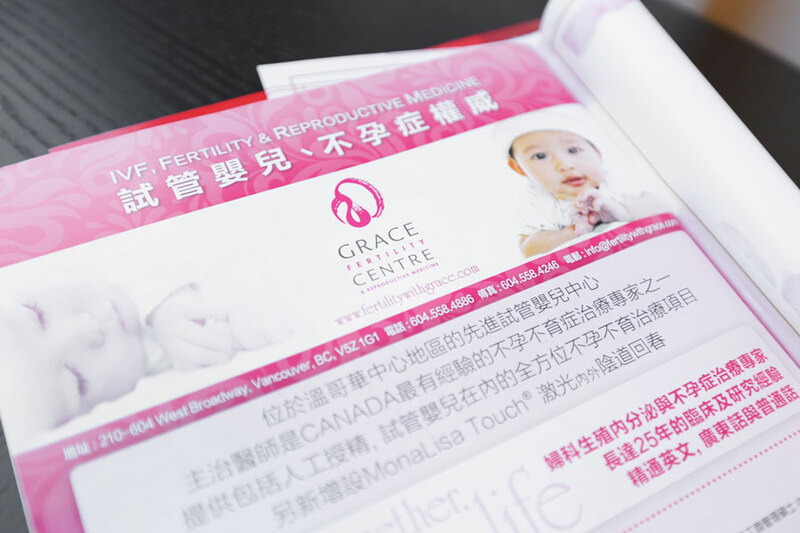 The Centre is renowned as a fertility clinic with a focus on IVF treatments. 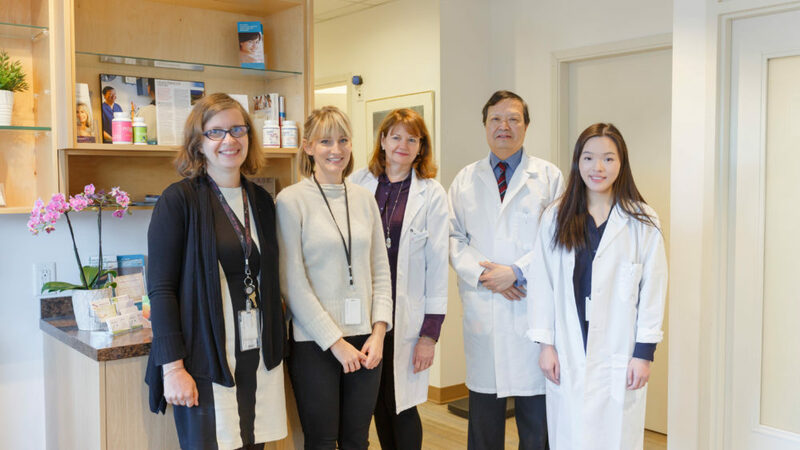 The Centre received clients through the province’s family clinic referral system for their signature treatments and thusly did not have to address marketing. 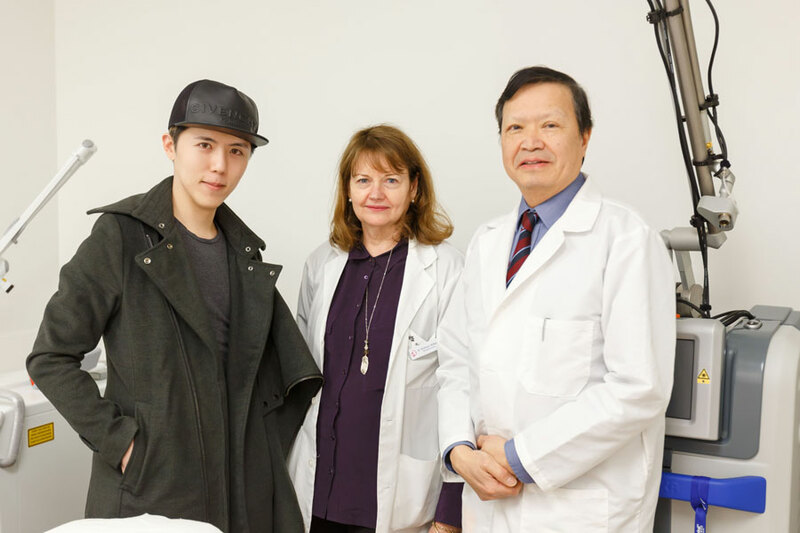 In a bid to enter the aesthetics market, the Centre purchased a MonaLisa Touch system but was unprepared with how to create public awareness of the niche treatment of vaginal rejuvenation. 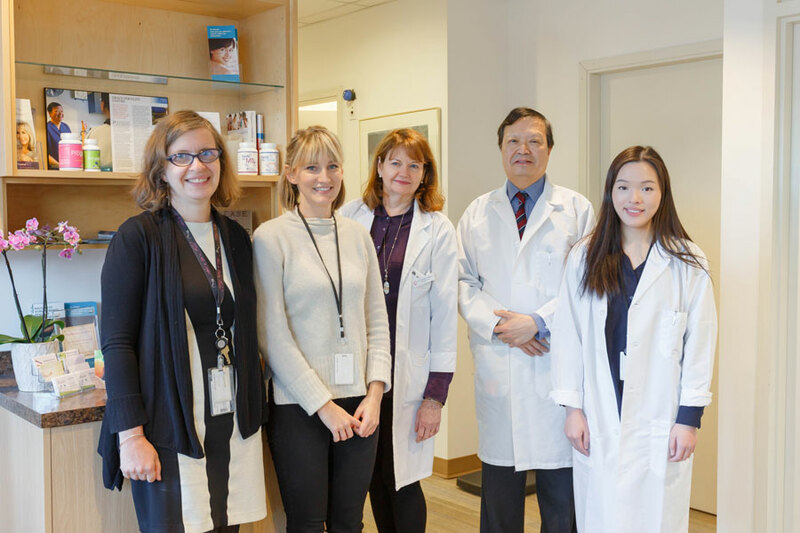 The Chobee team examined the extent of taboo in the conservative Chinese market to promoting cosmetic procedures on female genitalia. Given the sensitivity of the subject matter, Chobee determined that a soft approach using banners that created linkage between symptoms and the MonaLisa Touch website would be optimal. 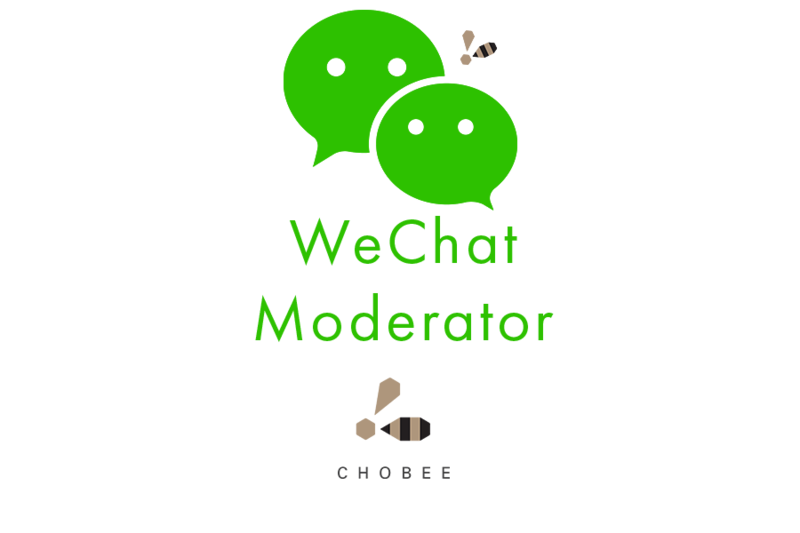 By using WeChat Moment CPC ad system to place banner ads on WeChat user’s Moment feature, Chobee was able to target the desired demographic by using a female age-based algorithm. From zero treatments booked in the three months following the MonaLisa Touch installation, the clinic received 10 bookings immediately.